Our willingness to provide a superior service is the foundation of all our ideas and actions and it extends beyond our clients to encompass the community we belong to. Utlimately, our main goal is to find effective and proactive solutions to the many situations and problems that arise in a business environment. We want to accompany you on your business and geographical evolution. 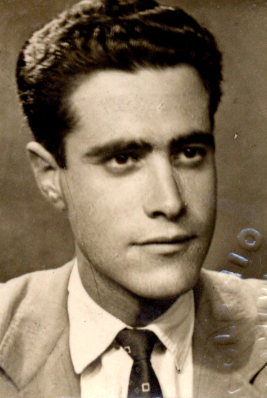 The 1953 edition of the Girona Industrial Contribution Registry includes an entry in the name of Joan Hernández Paredes (1926-2004). Besides his role as Commerce Professor, he also founded one of the first consulting firms established in the city. It soon came to be known as a “Consultancy School” because many of the future professionals in the industry were formed there. Specialising in the needs of the meat industry and others alike, the firm adapted its functions to meet the developing needs of the company in the fiscal, commercial, labour, auditing and data protection fields. Assessoria Paredes becomes constituted as a limited society in 1994. Three years later, Enric Paredes i Baulida – the founder’s fifth son – is appointed as the company’s sole director. The initial offices in Carrer del Nord (North Street) move to Plaça Independència (Independence Square) in 2003. A new era is currently beginning for the company with the incorporation of the new brand Paredes Associats. 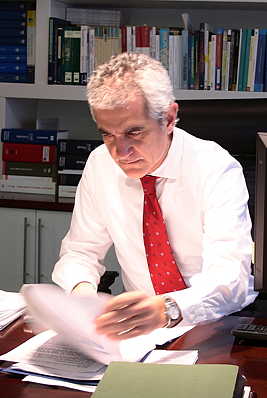 Joan Paredes i Hernandez’s professional trajectory showcases his professional expertise and commitment to the public life in Girona through multiple civic institutions.